Item 6: Please provide minutes of meetings, emails and documents that discuss the number and cost of train sets. A high speed train set (2 power units and 3 coaches) such as the Alstom Acela, which is capable of 250 kph is about $50 million. A diesel train set capable of 200 kph is about $35 million. The cost to provide 3 trains per hour at peak and 2 trains per hour off-peak is not trivial. The government claims to have costed the trains into the $10 billion required to complete the Toronto to London segment of HSR. Our calculations show that about 8 trains sets and a few for spares and training are required to maintain the schedule of 56 trains per day. At $50 million each, the cost of trains will be about $500 million. R2 – This email includes Appendix E, Scenario Rolling Stock, Operating Plan and Operating Costs. $70 million is allocated for 18 to 20 train sets ($3.5 million per train set). How the number of trains was calculated was not mentioned. This contains the Alstom Bombardier error as mentioned before. The Alstom Bombardier train could not reach the specified speed of 250 km per hour and Alstom dissolved the partnership and rebuilt the trains using TGV parts. Amtrak currently use the Acela but it is being withdrawn from service in 2020 and will be replaced with the Alstom Avelia Liberty, a 300 kph tilting train set. 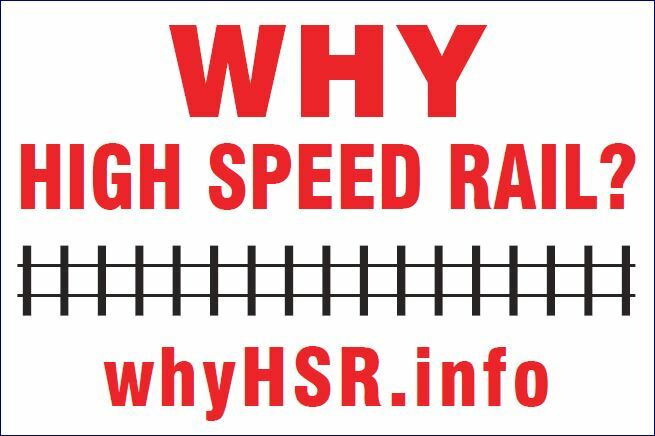 The Special Advisor for HSR rejected 300 kph trains as not being economically feasible for southwestern Ontario. R1 P16 – Runtimes Option A – Speed graphs for 300 kph trains. This graph does not address the question about the number and costs of the trains sets. R1 P17 – Runtimes Option B – Speed graphs for 200 kph trains. This graph does not address the question about the number and costs of the trains sets.